After several months of deliberation, BluePower has come to the conclusion that it would be beneficial to develop a series which exposed the many fine artists who added so much to the rich heritage of the American folk tradition called The Blues. In order to accomplish our goals in this regard, we needed the product necessary to assemble these pieces of business. Coming to our aid in the form of early Blues product was Mr. Alec Palao and his great company, Ace Records of London, England whom we gratefully thank for their generosity and kindness. Our first show highlights one of the strangest and most unique Blues artists of all time....Nehemiah Curtis James who came to be known as Skip James. 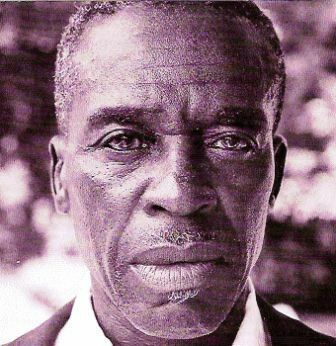 Born in 1902 in Bentonia, Mississippi, Mr. James struggled all his life to find a place in the world of the Blues. It took him til nearly the end of his life before he was discovered by three, up and coming, young musicians who talked him into taking a giant step to become known. Listen as BluePower tells a brief history of Mr. Skip James and plays some of his amazing music. 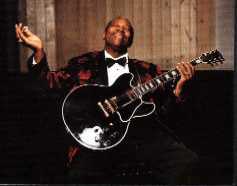 Click here to listen to....In The Beginning....The Birth Of The Blues....Skip James! Click here to go to Ace Records!